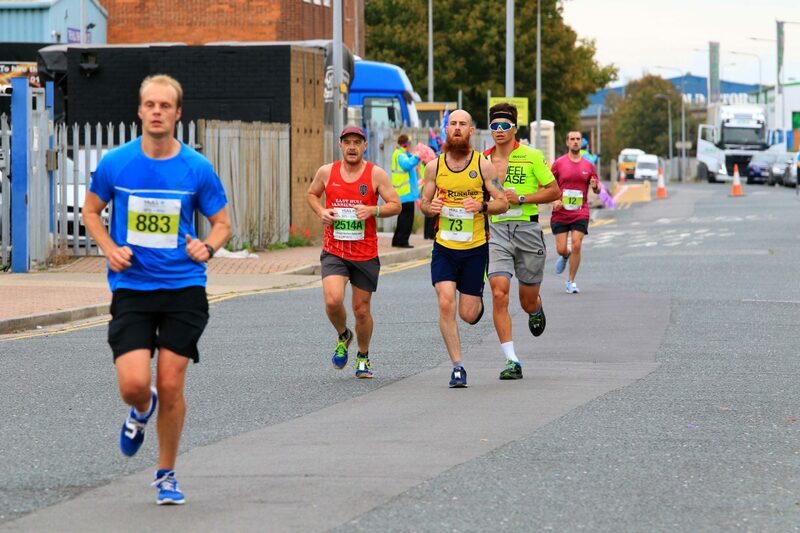 The Hull Marathon is being organised by a team of enthusiastic and dedicated local runners alongside volunteers. 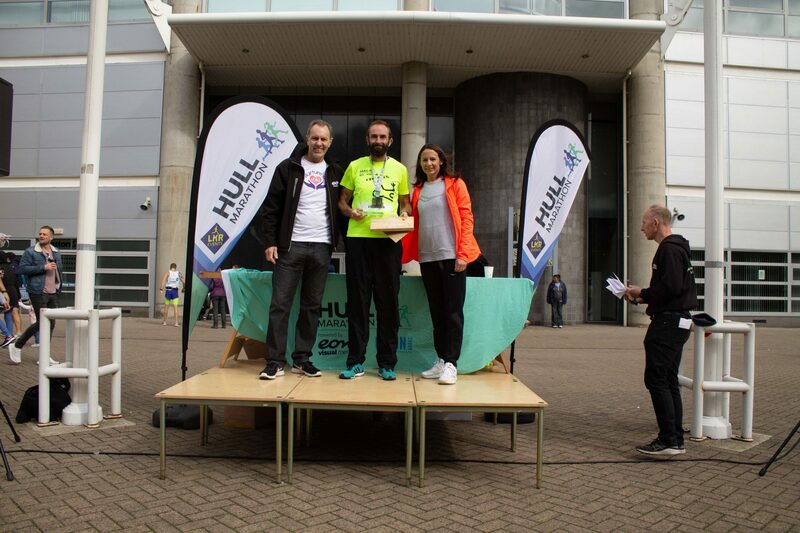 Overseeing the team is Race Director, Lucas Meagor – Director of LKR Events Ltd. Lucas undertook the task of recruiting, training and organising the many volunteers for the first two Hull Marathons. 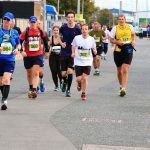 Some have wondered how of Lucas manages to fit in all his activities with his own marathon running (50 to date), voluntary activities, social life, work life and still devote so much time to the marathon. 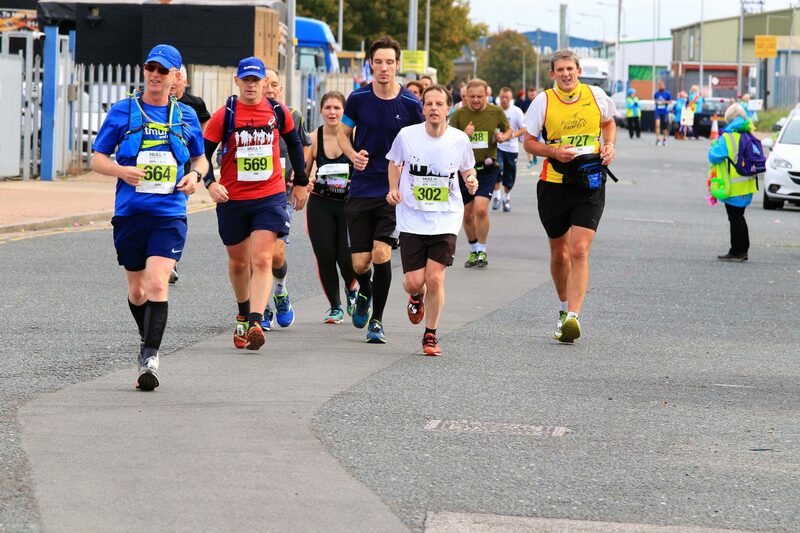 Lucas is a member of Beverley AC and ran his 50th marathon a week after the 2017 Hull Marathon and will run his next official marathon in at Windermere in May 2019. 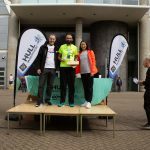 LKR Events Ltd also took on the Dave MacDonald Haltemprice 10K in 2017 in conjunction with City of Hull AC and Kingston upon Hull AC and is a partner of the Humber Bridge Half Marathon. Rob Newton works as the Logistics Manager which includes course signage, drinks, relay stations, transport, art installations and more. 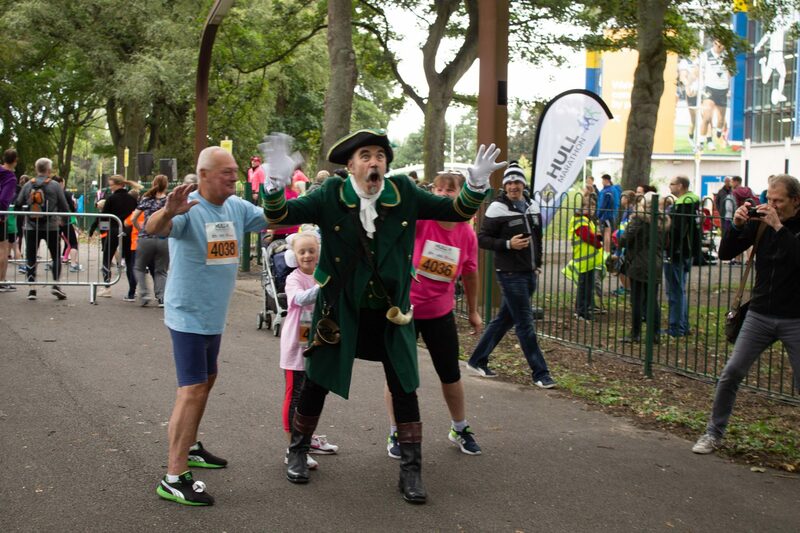 Many of Rob’s weekends are given over to a similar role with Race for Life events around the country and not forgetting his role as a member of the organising team at Peter Pan Parkrun in west Hull, where he volunteers most weeks. Rob has now become a keen runner and is a member of Fitmums & Friends. Overseeing our volunteer team is Katie Atkins. Katie has marshalled lots of races including the Yorkshire Marathon and Humber Half and was a lead marshal for the Hull Marathon previously. She has also run the Great North Run, works for Absolutely Cultured and is a keen believer in the power of volunteering. Corey Rose is the youngest member of the team and the assistant volunteer co-ordinator. He is currently studying Law, Criminology & IT at College. When he’s not studying he’s heavily involved in various volunteering roles and also a dab hand at IT support. For the 3rd year running, Lynne Stabler will be Lead Marshal. 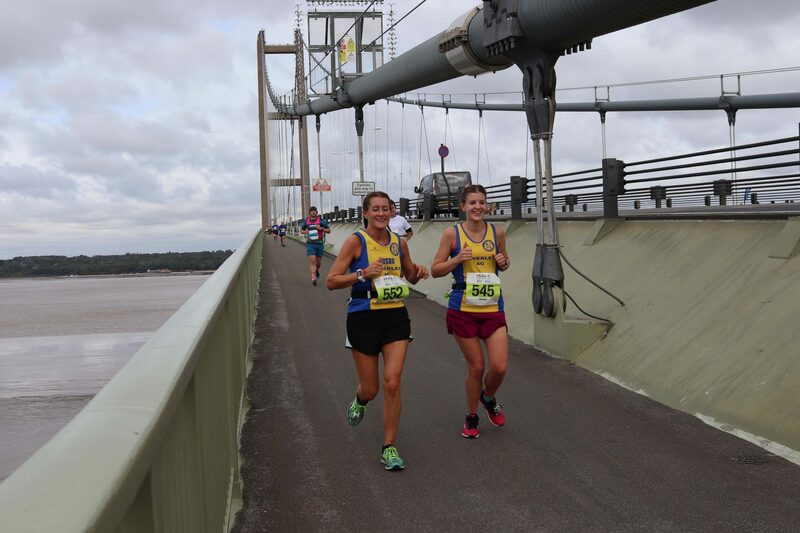 She has previously been Team Leader for the Hull Marathon in 2015 and 2016 and has run 2 marathons herself. 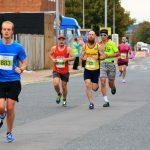 Lynne, a Beverley AC member, will be overseeing the marshal volunteers and team leaders on the day along the route, whilst liaising with the central team to deliver a fantastic event experience! 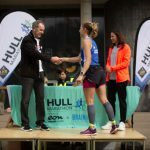 Sophie Lee is a local club runner for City of Hull AC and is helping with the marketing and social media for the event. 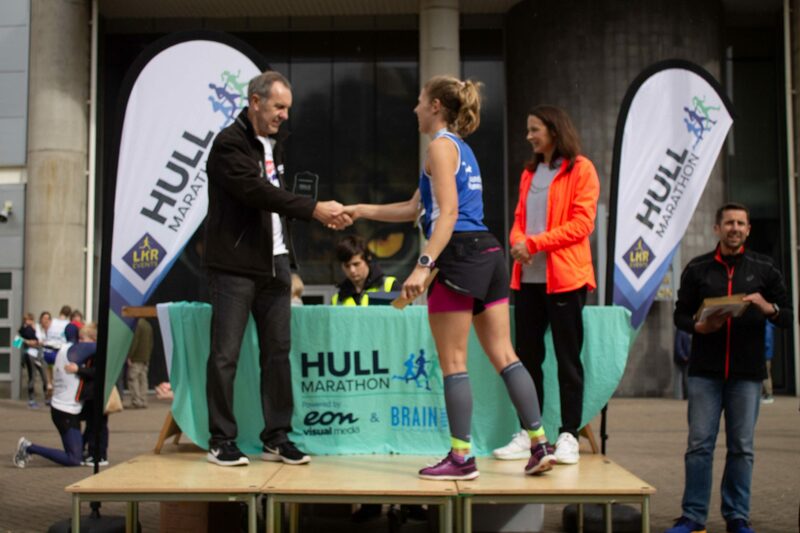 Having previously competed in the Hull Marathon Relays and many other local races, she is looking forward to getting more involved in the organisation of events. 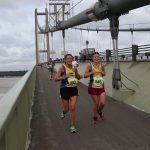 Beverley AC runner Clare Gardiner is in charge of our Race Village, making sure that all facilities for runners and spectators are set up as they should be and that everyone has a safe and enjoyable experience on the day. Clare is now seen frequently at Parkruns pushing her daughter around in her pram. New to the team for 2019, Karen Scott will be overseeing the Cultural Expo. Promising a bigger expo than before, Karen is looking to get a great range of stands alongside guest speakers. Karen runs with City of Hull AC and is a regular volunteer at Parkrun. 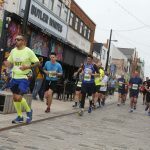 Tracey Rose has helped out in various behind the scene roles for the last two Hull Marathons. 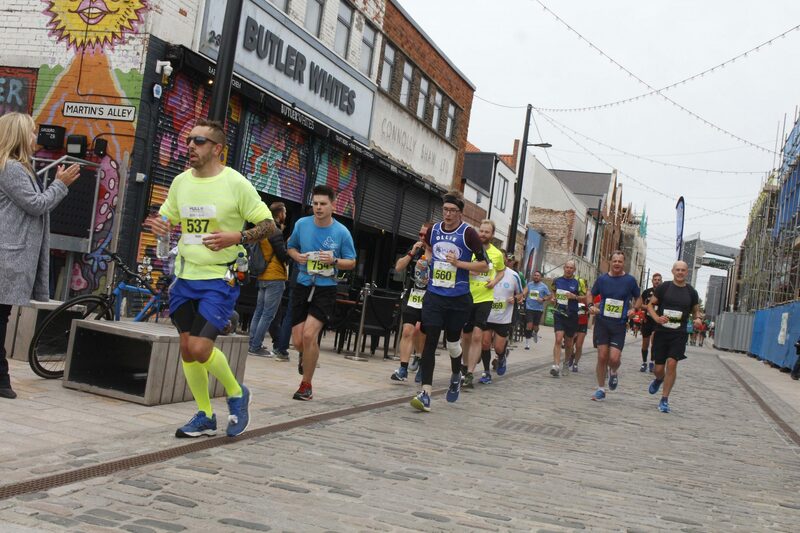 Now responsible for overseeing the inclusion of music along the route, showcasing many local talents for the cultural aspect of the race, whilst providing the runners and spectators with entertainment. Nigel Knapton oversees the on the day communications. Nigel went to college in Hull and has recently returned to be a City of Culture volunteer. He enjoys every aspect of radio communications and ensures everything is set up to make it run smoothly. He has never run a marathon (yet). 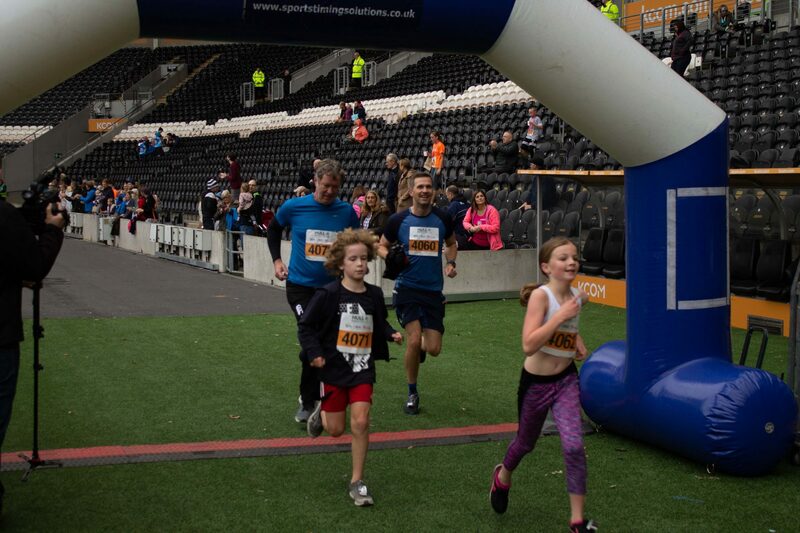 Sam Barlow, founder of the charity Fitmums & Friends, will be heading up the Fun Run organising team. As a dedicated Athletics Coach working with children and adults, Sam’s passion is supporting others to find a love of being active & to reap the benefits of improved confidence and self-esteem as a result. Sam is proud to bring a large Fitmums & Friends volunteer team to support this fabulous aspect of the Hull Marathon event. Vickie Hillier, Deputy Chief Officer of the charity Fitmums & Friends will once again be organising the Pink & Blues team for this event. 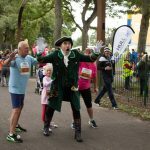 Vickie is delighted to bring together a team of volunteers who absolutely love their role in supporting runners at the tough end of the race. As an experienced member of the Pink & Blues herself – she says it’s the best role ever! 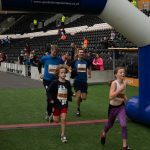 Steve Nolan, Athletics Coach – Steve is an essential part of the Fitmums & Friends Coaching team involved in coaching adults and children across the expanding network as well as ensuring the coaching teams receive ongoing training and development. Steve oversees all three relay handover points of the marathon with an enthusiastic team of volunteers and will once more look forward to a fabulous day ensuring all handovers go smoothly. Supporting the team are over 500 other volunteers, most of whom are present on event day to ensure you have an amazing experience and go away with lasting memories. If you’d like to volunteer, go to our Volunteer page to find out more.